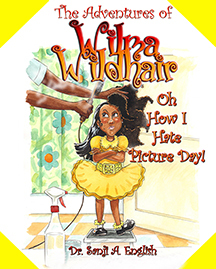 Wilma's Special Holiday Bundle!! Wilma's Special Holiday Bundle!! 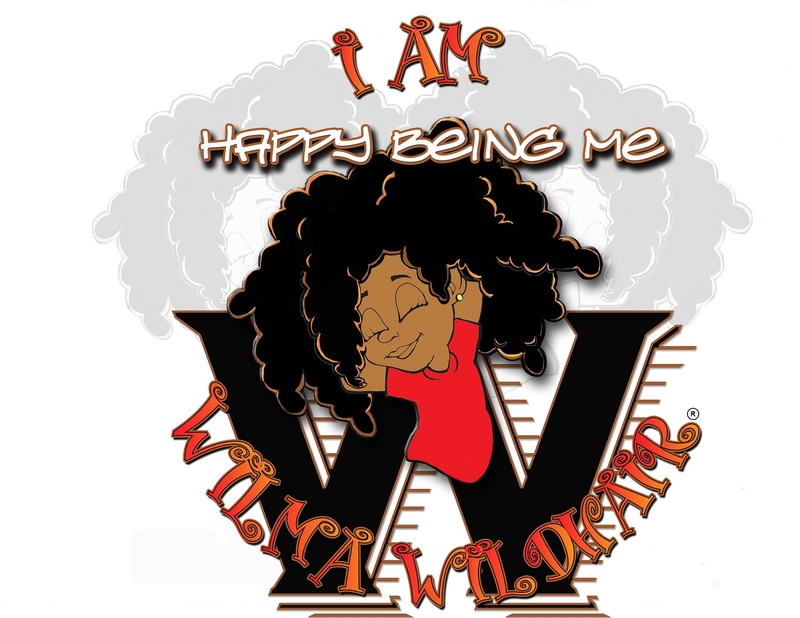 Home / prod / Wilma’s Special Holiday Bundle!! 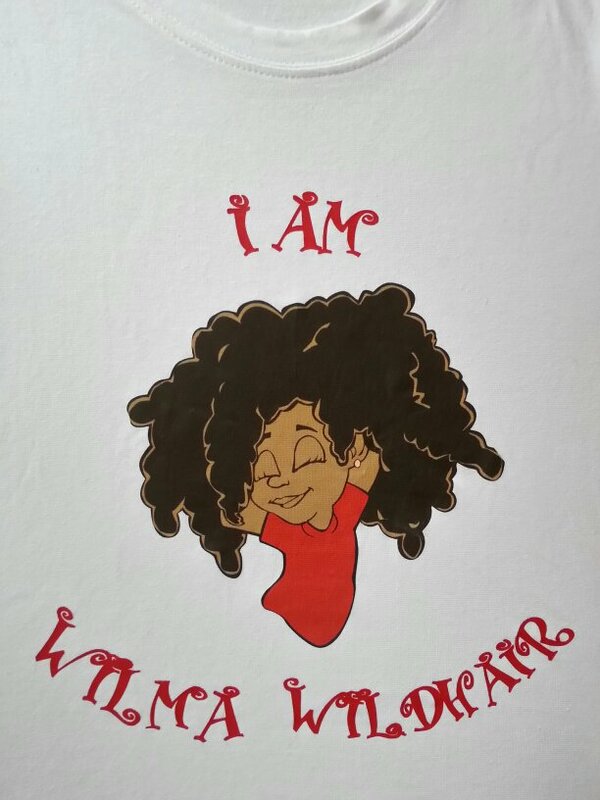 The Holiday bundle includes a Full Color “I am Wilma Wildhair” T-shirt, Book and Happy Being Me digital download.